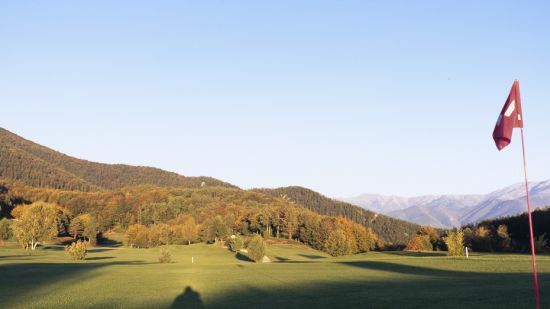 In a pleasant altitude the golf club offers an exceptional panoramaic view. Falgos is definitely a reference in Languedoc Roussillon area. 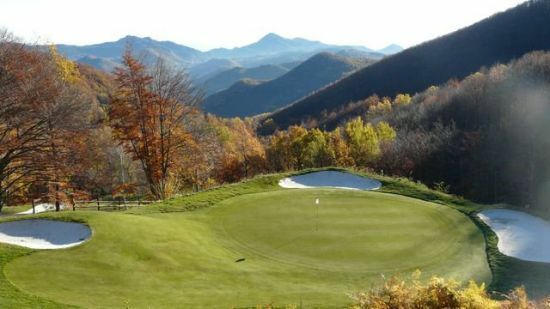 A unique location for a quality course , that combines technicity and performance. 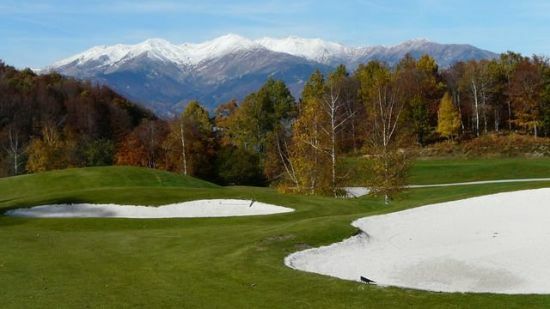 A must for Golfers, member of the GOLFY network , this ondulating golf course is a Par 70, of 517t mtrs long . 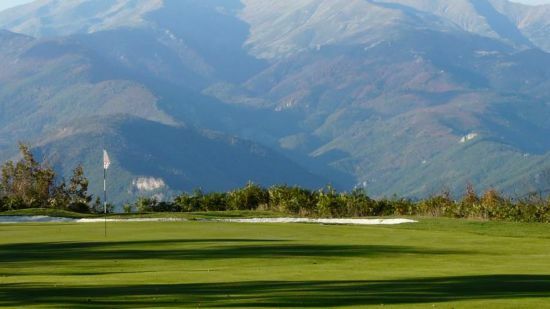 This hotel is located near the Spanish border, overlooking an 18-hole golf course and the Pyrenees. It offers golf tuition, a spa and rooms with balconies and panoramic views.